Sometimes, we get too excited (for whatever reason) before the start of the match that we forget our gameplan. Most of the time, we get too frustrated in the middle of the match that we failed to adopt the methods to turn the game around, and it is only after the game, when we got up from our seats, that we realised we could have done better. I have encountered the two situations above a number of times, and it gets on my nerve as I knew I could have done better in the match. To prevent these situations from occurring again, I have developed a method to remind myself of what should be done in every game. I created a list of things to take note of before, and during the game, such that I am reminded of the proven methods to turn the game around, and not let frustration get the better of me. I call this the PES 2013 Cheat List, simply because whenever there is a need, I will turn to the list, clear up my mind, and implement the methods to regain control of the match. There are two parts to this cheat list – Before The Game, and During the Game. 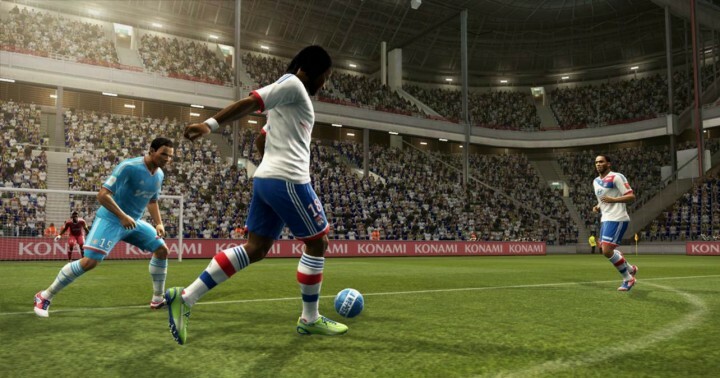 PES 2013 Cheat List consists of a number of questions to ask yourself about your team and your performance. Through these questions, you will be able to identify the areas which went wrong, and find out how to rectify them. Radar is an important part of any PES Player’s game. It tells you where your players are, whether they are unmarked, and whether the goal keeper is off his line. However, in a fast pace online game, we often do not have the luxury of time to steal a glance at the radar before making a pass. The game moves quickly, and our ball carrier gets double-teamed almost immediately after he gets the ball. To survive in a fast paced PES 2013 game, we have to know instinctively where our players will be whenever we have the ball. Our AI controlled players, being AI, moves in a predictable manner. As long as the tactical settings are the same, player movements are unlikely to vary much. When my right winger is near the opponent’s corner flag, the knowledge that my sideback is just a few metres behind me gives me the confidence to play a quick back pass, or a fast 1-2 pass, without looking at the radar for confirmation. The few seconds saved can make the difference between keeping and losing possession of the ball. Player’s position can be easily predicted after playing a few games with the same team, and relatively same line-up. This should not be a problem for Master League teams or Master League online teams. However if you are just starting out with a new team, it is beneficial to play one or two matches to understand the movement of the entire team before participating in a competitive match. I do not have to know all the abilities of all 10 outfield players. That takes too much time, and is not beneficial to the game at all. What is required is to simply identify the key players in your team, and the role they play. Ideally, we should identify a long shot taker to take shots from distance, a great passer to try those long through passes, a fast center back we can count on, and a dribbler to bring the ball forward. Identifying these players allow us to play to the team’s strengths. The passer can immediately be tasked to attempt a long through pass, or the long range shooter can try a shot at goal from distance the moment he receives the ball. In addition, the embarrassment of dribbling with a poor dribbler and losing the ball will also be avoided. Asking ourselves these two questions before the start of every match ensures we are aware of the team’s strengths. Now that we understand our team and our players, let us move on to the second part of the Cheat List. Subconsciously, all of us have a preferred style of playing, be in playing along the right flank, trying to squeeze the ball down the middle, dribbling with Ronaldo, or playing long passes to Van Der Mirch. Sometimes our style works, sometimes it doesn’t. It is essential to recognise the moments where our style is not working, and take efforts to change our style. To address this question, I have came up with further sub-questions to ensure that we meet all the requirements for adding variety in our play, requirements which I believe are implanted into the game engine to benefit those that meets them. In my opinion, all of the above methods should ideally be adopted in every match, meaning we should take at least one long shot, use both flanks equally, send in at least 1 normal cross and 1 early cross etc. 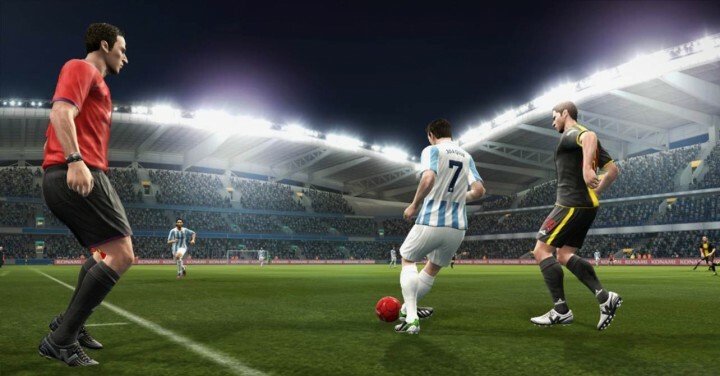 Variety in play and unpredictability is crucial to winning in PES 2013, thus these questions will remind ourselves to do the necessary things to add variety in our play to confuse the AI-controlled players in our opponent’s team and open up the defence. Split the opponent’s defence with unpredictable play. 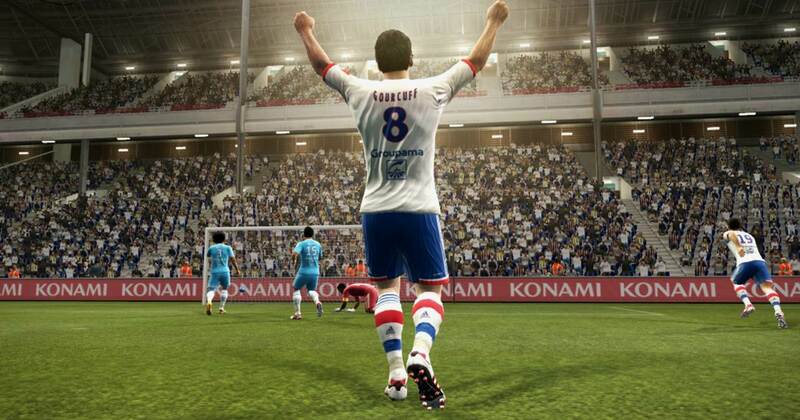 This concludes the PES 2013 Cheat List.